What will your Navy/Coast Guard look like in 5/10/25/50 years, and how is it different from today? This is the sixth in our series of posts from our Maritime Futures Project. For more information on the contributors, click here. Note: The opinions and views expressed in these posts are those of the authors alone and are presented in their personal capacity. They do not necessarily represent the views of their parent institution U.S. Department of Defense, the U.S. Navy, any other agency, or any other foreign government. In 25 years we will not use aircraft carriers. Manned jets will also be obsolete. Helicopters will be manned for logistical flights only. Pods of “gamer-like” unmanned aerial system (UAS) operators will rotate out for round-the-clock patrol and surveillance. New additions to the hanger bay. I will take on only the 50-year horizon, and I will start by saying that YES, the aircraft carrier will still be in existence. Not just because they last for decades, but because of their continuing utility. At some point in the next two or three decades, we will collectively make the switch to a predominately unmanned carrier air wing. This will then lead to the construction of a totally new aircraft carrier, one built from the keel up to project unmanned power. In essence an assembly line whose product is combat power, this vessel would launch (primarily) unmanned platforms on missions, recover them, harness them to an assembly line in which the aircraft receives required maintenance, fuel, new mission planning and new armament—and is then redeployed almost immediately. Diagnostics would pull aircraft off the line at pre-programmed locations for maintenance that would remove them from the immediate flight cycle. These aircraft would essentially be a wing, a bomb, fuel, and a computer. Manned aircraft would fill C2/ABCCC (airborne battlefield) type missions, to include flight following/control of unmanned aircraft of all types. More combat power will be submerged. The U.S. mastery of the undersea domain will continue and increase. Hybrid warships will operate both on and beneath the ocean’s surface. I’m bullish on unmanned systems, which will become increasingly pervasive in the U.S. Navy over the next few decades. Within 10 years, virtually every surface platform from patrol boats to CVNs (aircraft carriers) will carry one or more unmanned aerial vehicles (UAVs). UAVs in the inventory will likely become more numerous than manned aircraft in the next half-century. Over a decade of combat has demonstrated that unmanned aircraft are capable of conducting a great many of the missions that have traditionally been performed by manned aircraft, especially scouting and intelligence, surveillance, and reconnaissance (ISR). Strike will be the next mission-area to benefit from long-endurance UAVs, then airborne electronic attack (AEA), and eventually air-to-air combat. The impediments to these changes are more cultural than technical. The outcome of two programs, in particular, will be critical determinants of whether unmanned surface vessels (USVs) and unmanned undersea vehicles (UUVs) are introduced into the fleet to the same extent as unmanned air systems. On the surface side, SAIC’s Anti-Submarine Warfare (ASW) Continuous Trail Unmanned Vessel (ACTUV) is an interesting concept, which if successful, will reverse some of the asymmetry associated with the proliferation of quiet diesel submarines. 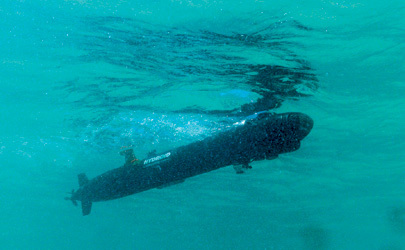 On the undersea side, the Large Displacement Unmanned Underwater Vehicle Innovative Naval Prototype (LDUUV INP) will demonstrate whether the physical limitations inherent in unmanned submersible propulsion and endurance can be overcome to produce a useful and flexible combat capability. Unmanned systems are not a panacea and will never replace the dedicated, capable Sailors that make our navy the most powerful in the world. These systems and their associated concepts are untested, and it remains to be seen if they can take over, or at least complement, the roles of manned platforms. Even so, unmanned naval systems will reduce the risk to our Sailors in many mission areas, and if acquired smartly, will realize savings in defense. 0-5 Years: Pretty much the same fleet. More drones and hybrid-electric drives. It will be interesting to see what direction the U.S. Navy goes with upcoming design selections on new amphibious ships, and even more so with what capabilities they – and the next batch of destroyers – must have. 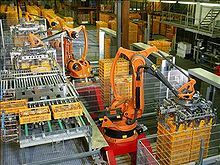 Most likely the nation’s economic crunch will place the emphasis on modernized versions of what we already know works, but hopefully not at the expense of finding ways to facilitate cheaper upgrades in the future (for example through modularized components). 5-10 Years: Early afloat experimentations with directed energy/electric weapon systems (DEEWS), especially for ships’ self-defense. More ships reach the fleet with drone use integrated into their designs. 10-25 Years: DEEWS starts to be incorporated into ship design. Drones increasingly play a greater role, not only performing ISR, but many other forward missions. If battery capacity and non-traditional energy-generation development trends continue, a lot more widely dispersed, self-sustaining drones that can loiter for months or years deploy on and below the waves. Specialized Arctic drones and Arctic modifications for manned vessels are developed for operations in the opening and warming, but still harsh, far north due to climate change. 25-50 Years: Drones start to factor into presence requirements in ship numbers at the beginning of this time frame as manned vessels (surface or subsurface) become primarily motherships/command and control (C2) network nodes. Additive manufacturing (3D printers) capabilities are integrated into a number of vessels that serve as mobile production facilities. These might either be larger manned auxiliaries or dispersed aboard the motherships to facilitate drone production. The large networks of naval drones increase the Navy’s MDA capabilities to an almost unimaginable level during this time, but the missions of maritime interdiction (boarding) operations, ballistic missile defense, humanitarian assistance/disaster relief, and of course, showing the flag (good news for waterfront bars worldwide), remain the domain of manned vessels – but they are empowered by their naval drone and mobile production facility capabilities. In the latter part of this timeframe and beyond, key nodes of unmmaned drone production facilities are located at naval bases and maritime hotspots around the globe and aboard mobile and themselves unmanned and automated. Some of these may be based on, or tethered to portions of the sea bed that can be exploited using new mining techniques to support the production activities (as well as those aboard vessels with the facilities). Most manned naval aviation will be over by the end of this timeframe. One key variable will be whether the militarization of space occurs. If it does, there will be more emphasis placed on the subsurface drones and undersea production facilities outlined above, as well as a greater push for acceptance of increasing levels of drone autonomy. In the event of satellite communication disruptions, the network-node motherships can disperse new relay drones to regain control of their network of drones. For those drone unable to relink to the network the level of autonomy automatically increases upon loss of the connection, allowing the dispersed platforms to continue to carry out their missions. Reread my answer to question 4 – the best clues to a 50-year-ahead question may be found by looking back an equal amount of time. A lot of the ‘maritime domain awareness’ data exists already. I’ve seen the yammer about sensors over the years too. But the extant data is tucked away in some stovepipe. The big change is that this awareness will increase through integration of information systems. 2018: The last of the four new Baden-Württemberg-class frigates is delivered on time and on budget. Plans for three more frigates are in the making. The versatile K-131 (MKS 180) corvette is being put into service since 2015. Eight instead of the planned six vessels are procured. 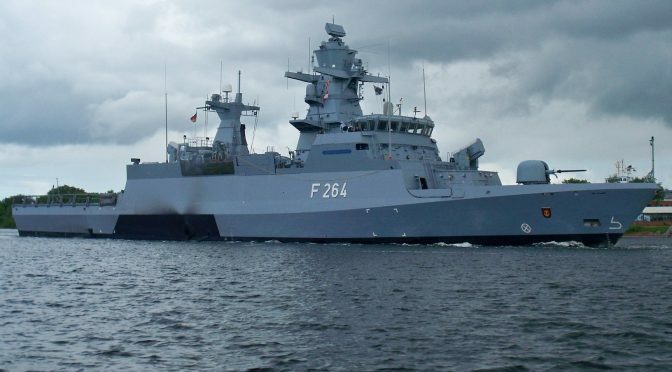 A marked rise in maritime awareness throughout Germany has led to an increased budget and the establishment of a coordinating position in the Office of the German Federal Chancellor (head of government). The new, lean German Navy is strongly integrated in international operations and mandates. It plays a crucial role in regional stabilization operations and actively and visibly supports NATO missions. 2023: The first of the new Joint Support Ships is already in service, the second is on the building ways. 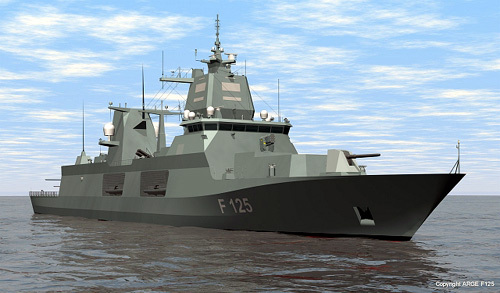 Plans for the replacement of the F-123 and F-124 frigates are on schedule and on budget. Seapower has been officially recognized as a key tool for German foreign policy by way of a Quadrennial Defense and Security Strategy. 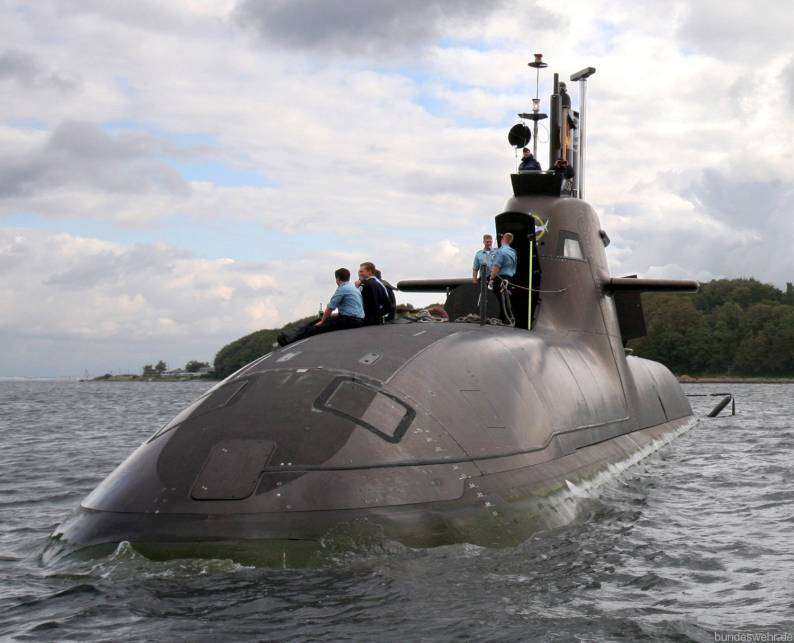 The new, lean German Navy is strongly integrated in international operations and mandates. It plays a crucial role in regional stabilization operations and actively and visibly supports NATO missions. 2028: The Joint Support Ships and Germany’s strong leadership role in NATO’s Pooling & Sharing Maritime Patrol Aircraft (MPA) project have allowed Germany to play a wider role in international expeditionary operations. Although the threat level for Germany and German maritime units has steadily increased over the past 15 years, no warship has been lost to enemy action. The new, lean German Navy is strongly integrated in international operations and mandates. It plays a crucial role in regional stabilization operations and actively and visibly supports NATO missions. 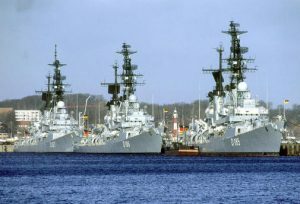 2063: The German Navy has been fully integrated into a larger North-Central-European Maritime Force. It plays a crucial role in regional stabilization operations and actively and visibly supports NATO missions. The effects of climate change have long been added to the toolbox of naval forces. 2018: The F-125 frigates will be delayed by years. Budget cuts and the sudden demise of the German shipbuilding industry have led to a dramatic loss of building capacity. Politics demand a very isolationist approach to international politics, and the last of the four Baden-Württembergs is subsequently cancelled. After more than a decade of development, plans for a corvette of the K-131 (MKS-180) class are scrapped. Only one unit of the planned eight ships has been delivered. Facing increasingly scarce resources and questionable political priorities, Germany continues to support a Common European Security and Defense policy, or what is left of it. 2023: Not a single Joint Support Ship has been delivered after inter-service rivalry and broader political trends have torpedoed the whole program. Facing a dramatic loss of reputation after years of dragging its feet in dealing with the Euro crisis, Germany has lost all of its influence within NATO. The F-124 and F-125 are pulled out of ballistic missile defense (BMD) roles in the Mediterranean and elsewhere. The effects of climate change wreak havoc on many countries and regions of the world. 2028: The German Navy increasingly returns to being a coastal force, integrated with what remains of an ambitious project to organize a German Coast Guard much like the U.S. model. The North and Baltic Sea with occasional visits to European allied nations are the major operational tasking. Germany has pulled out of NATO SNMG-1 (-2). International maneuvers and exercises largely by-pass Germany. 2063: In the interest of not ending up writing fictional absurdity, I will choose not to answer this question. My major fears have all been mentioned in the other three pessimist predictions. In 5 and 10 years, our navy will not look different from today. However, the known unknown is the impact of the Euro Crisis. Ever-more pressure on our federal budget could lead to the cancellation of projects like the Joint Support Ship or the de-commissioning of several surface vessels. In terms of operations, nothing will change. Germany will continue to contribute to maritime UN, NATO, and EU missions as it does now, because it is the most palatable way for Germans to show themselves as an active ally. Contributing ground troops to missions is highly unpopular over here; hence, sending ships is more comfortable for our decision makers. How our navy looks in 25 years (2037) and in 50 years (2062) depends on the success or failure of European integration. If the EU handles its economic crisis and, thereafter, pursues a track to deeper integration, our armed forces will gradually integrate further with those of other European countries. The more European integration in politics, the more integration follows among European armed forces. However, the huge question mark is the political will among European governments to pool sovereignty on such a level. At this time it is highly unlikely. 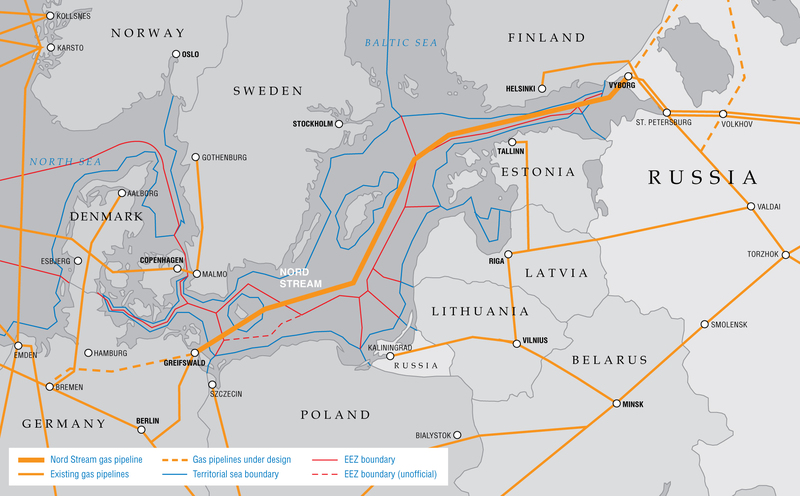 If European integration fails and Europe turns back to the nation state, Germany is likely to give up all blue water ambitions and focus on coastal defense in the North Sea and the Baltic. In 2060 Germany is projected to be only the 10th largest economy in the world with a population of around 65-70 million (1/3 older than 60). Thus, due to its demographic and economic decline, Germany is likely to pursue a much-less ambitious foreign and national security policy, and may even be reluctant to use force abroad. 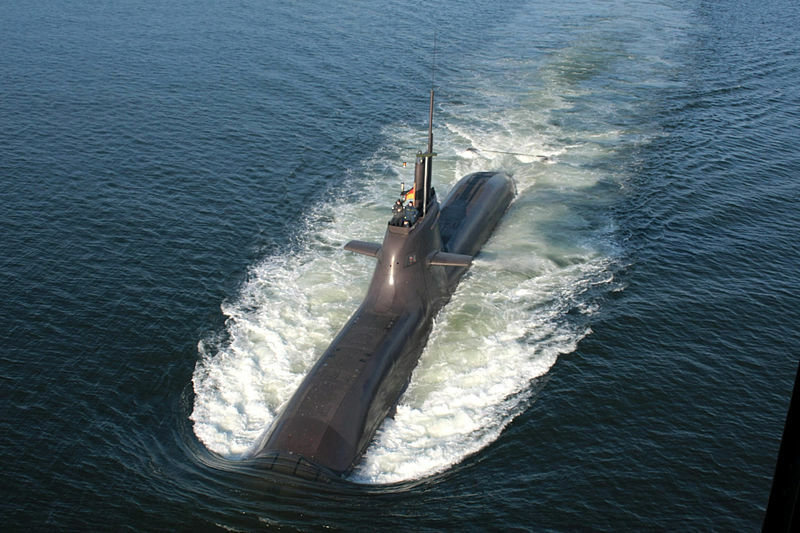 In this scenario, the German Navy may spend most of the time in its shipyards. Unfortunately the U.S. Coast Guard will not look different enough, if the relatively low level of capital investment continue. Ships being planned now will not be built for 5-10 years. The last of the Offshore Patrol Cutters, expected to replace our medium endurance cutters, will not be fully operational until approximately 2029, and all will likely still be in the fleet in 50 years. The oldest of them will only be 44 years old, younger than ships we are replacing now. I do believe we will see less distinction between search aircraft and rescue aircraft. Other systems are likely to replace the pure search functions of our fixed wing aircraft, while rescue aircraft will gain greater speed and range as they employ newer technology. Hopefully in 25 years we will see a new generation of rescue aircraft that have sufficient range and speed to eliminate the separate requirement for long-range search aircraft. There will also, hopefully, be more information-sharing with other agencies, including comprehensive vessel tracking. I can’t imagine. 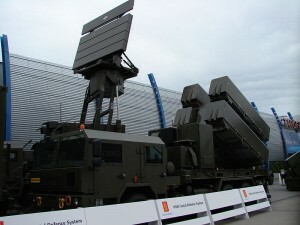 Drones and missiles versus potential laser-based kill systems and airborne reflectors for over-the-horizon (OTH) interception or deflection. Ships of increased size due to fuel and power draws for laser systems, if they work, coupled with a mass of smaller automated ships. Autonomy all depends on what our level of acceptance is for the independence of the machine versus the level of risk we’ll accept from interference, interception, and hijacking. Of course, perhaps it’ll merely be a pile of rusting LCSs hiding in Singapore. I see the U.S. Navy as a little more contracted from what it is today. With other country’s navies growing, they will want to control their own waters surrounding their country and not as easily permit the United States to do so. This will impact the size of our fleet overall. If I’m being cynical, I’m not really sure that the future U.S. Navy won’t just be an incrementally better version of today’s fleet (probably smaller due to fixed/smaller budgets and cost growth, and without any major changes in strategy calling for a drastically different kind of fleet). The current focus on Anti-Access/Area-Denial (A2/AD) will hopefully bear fruit in a fleet that is stealthier, capable of striking from greater range, and has a better ability to detect threats and manage that command and control/threat data within an afloat task force. The signs are clearly pointing to a smaller U.S. Navy, despite the growth in worldwide maritime commitments. We are already at our smallest point in the last hundred years and show no signs of reaching our goal of a 313-ship Navy anytime soon. The Navy faces a choice on force structure: we can attempt to mitigate our smaller size by improving the quality of our limited number of platforms (which are becoming ever more expensive), or we can rethink how we fulfill our maritime mission by producing more platforms with more limited capabilities. A smaller force demands that we will not have a presence in many areas of the world, and our influence there will wane. We have to accept that. Or we can rethink our platforms’ design and mission to mitigate costs and allow the U.S. to maintain a maritime presence in regions critical to national security. We will have to accept the commensurate risk associated with platforms with more limited (and less costly) capabilities. 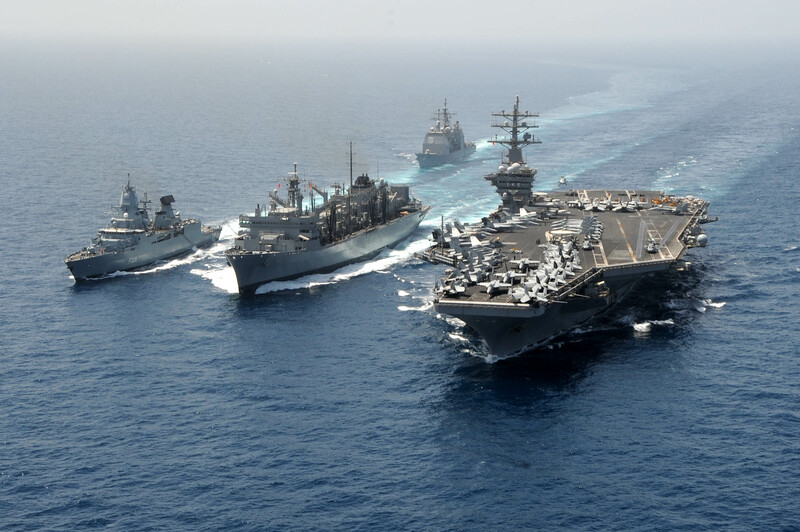 The U.S. Navy will be smaller and weaker at the rate that budgets and policies are going. Just the other day I openly questioned whether or not we’ll be able to call America’s Navy the finest Navy in the world in 10, 25, or 50 years. Poland’s presence in the ESA will simplify cooperation within international projects that have already started, e.g. the satellite defense agreement with Italy and participation in Multinational Space-based Imaging System for Surveillance, Reconnaissance and Observation (MUSIS). 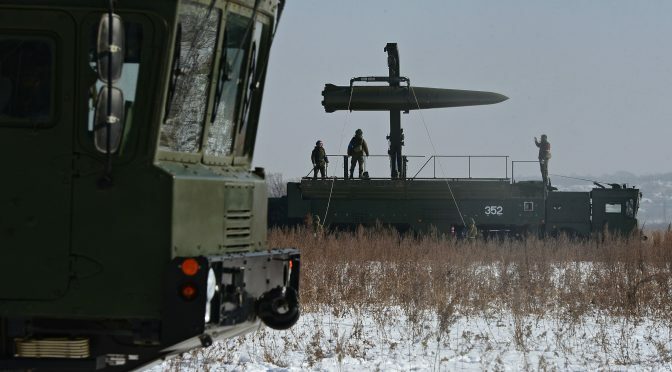 The latest news (in Polish) says delivery of the first 12 Naval Strike Missiles (NSM), for the coastal defense battery called NDR (Nadbrzezny Dywizjon Rakietowy), is expected to take place at the end of the month. Further deliveries will continue until 2015, based on the contract valued at 924M PLN ($280M). In the background is a series of political meetings. On November 12th, the Foreign Ministers and Ministers of Defence from Poland and Sweden held talks about military cooperation and regional security. As an official MoD newsletter says, it was an “historic first”. The meeting also highlighted the dual role of navies in war and peacetime, as the Polish Navy plays a role in international cooperation focused on maritime security that is equally a matter of defence and foreign affairs. In another series of bilateral meetings with the German Minister of Defence, the importance of the Navy was directly raised. During the meeting the Ministers talked about bilateral military cooperation and international affairs. 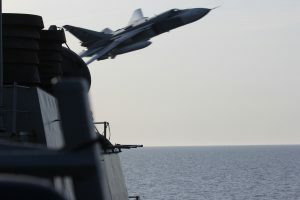 Modernization of the Armed Forces, including modernisation of the Navy, was among the topics as well. “Besides air defence and missile defence, modernising the Polish Navy is very important for us. We carefully observe Germany and its solutions for modernisation of mine-hunters,” Minister Siemoniak said. Another source (also in Polish) gives a handful of details about the fruits of these engagements, and mentions that specific directives have been issued for the Chiefs of Polish and German Navies, including joint patrolling in the Baltic. 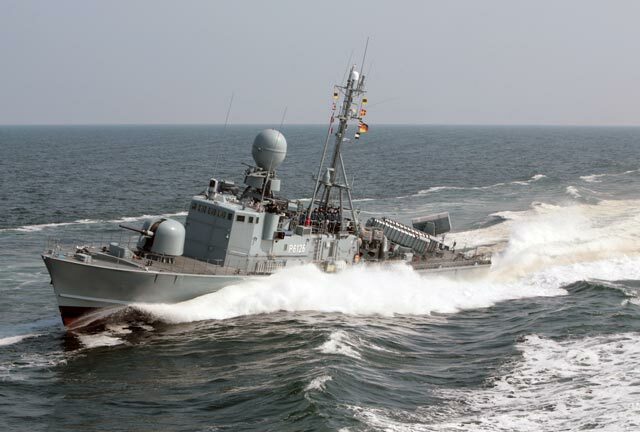 Cooperation with Germany on the industrial level is also highly probable as the Polish Navy prefers austenitic steel for construction of its new mine-hunters and such technology is offered by Luerssen only. However, intentions remains just intentions without correct financing. The good news is that project of the 2013 military spending is 6.74% higher compared to 2012, and 12% higher in the case of equipment modernization. 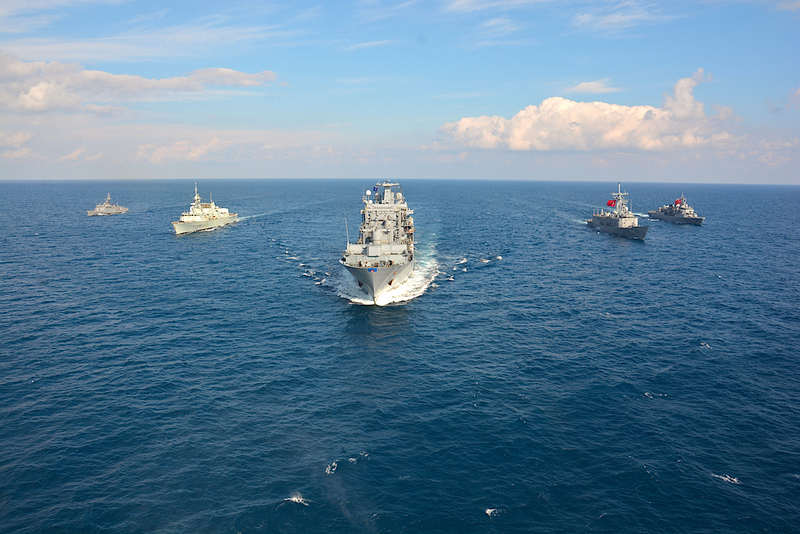 After joining NATO, the Polish navy significantly increased its participation in multinational exercises. Operational tempo grew, but this was not seen as important tool of diplomacy. Only recent shift in government interest promise that old and worn out navy platforms will be replaced and properly recognized for the diplomatic role they play.